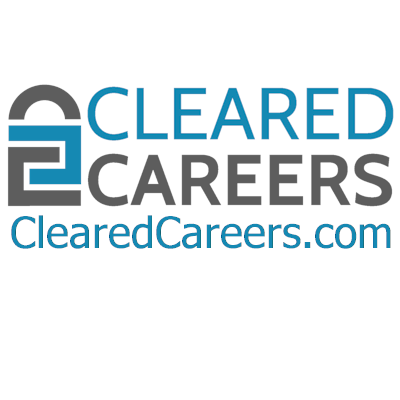 Cleared Careers is proud to host this professional hiring event for cleared job seekers and employers. This event is for anyone seeking a career in Aerospace, Contracts, Cyber, Engineering, Finance, Intelligence, IT, Logistics, Management, Law Enforcement, Security, or Space. Companies registered so far are Allied Universal, CACI, E&M Technologies, Fluor, Lockheed Martin, Peraton, Raytheon, SAIC, and VMWARE. Additional companies are expected to register this week! Attend our 30 minute resume question and answer workshop featuring Colorado Springs only triple-certified professional resume writer. Come hear how to make your resume stand out above the crowd! Please let us know you’re attending in the registration form. This 3 hour hiring event will allow you to meet face-to-face with some of Colorado’s hottest Space and Defense companies. On the spot interviews will be conducted, so bring plenty of resumes. Polish up your elevator pitch and be prepared to find your new Cleared Career! An Active Security Clearance (or expired <2 years) is required for attendance. Employers/Recruiters: Interested employers can fill out the contact form here click here, email us at Sarah@ClearedCareers.com , or call Sarah @ 303-841-2394.